How many of you would like your manager to tell you what you want you want to hear rather than what you need to hear? Not one person raised their hand. Everyone wants to know the truth, no matter how difficult it is to hear. But even though we want to hear honest and direct feedback, we generally don’t look on those occasions with much joy or pleasure. 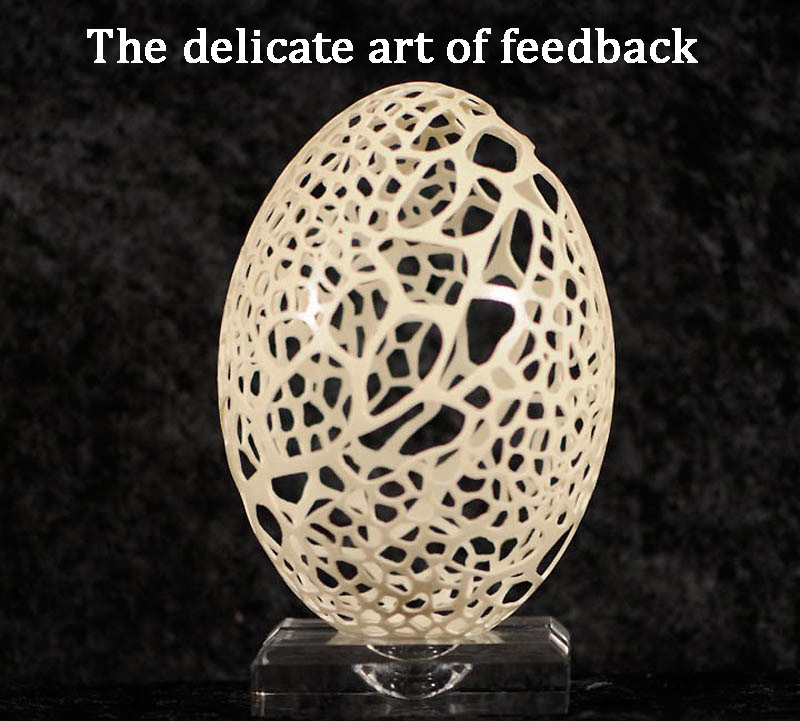 The ability to give and receive feedback is one of the most important leadership skills.